If you see the books of Daniel Handlers, he always uses the name Lemony Snicket as the name of the author on the front cover of his book. A Series of Unfortunate Events is a famous book in the world. This book has been filmed too. You can see that the character of Lemony Snicket appears in the series too as himself. Lemony Snicket Facts 3: who is Lemony Snicket? Let’s talk about the character of Lemony Snicket in a book. You can find him as a writer and narrator in the A Series of Unfortunate Events kid’s book series. He narrated the story of the Baudelaire children. However, he did not have any relation with the Baudelaire children. Many people consider his character mysterious. 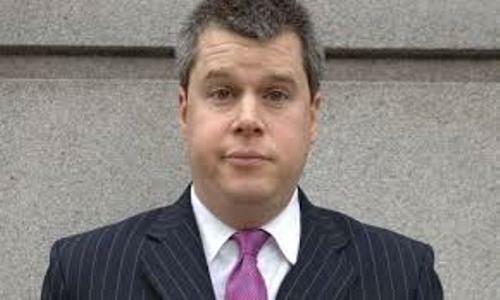 In the real life, Lemony Snicket is Daniel Handler. Snicket was used as the pen name of this author. Talking about the personal life of Daniel, he was born on 28th February 1970 in San Francisco, California. He was ranked in San Francisco and went to Wesleyan University in Connecticut to pursue higher education. Find out another famous author in JK Rowling facts. The Basic Eight and Watch Your Mouth is a book published by Daniel Handler using his real name. The author now lives with his wife and a son in San Francisco. 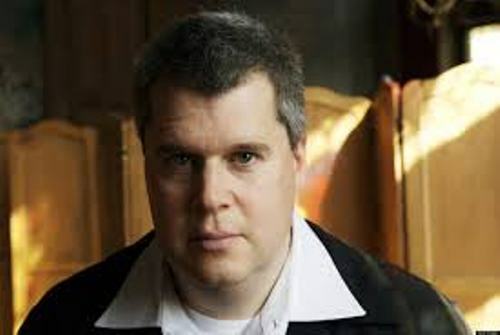 As a writer, he was very successful when publishing his book under his pen name Lemony Snicket. If Daniel is in public, he will call himself as the representative of lemony Snicket or Mr. Snicket’s handler. 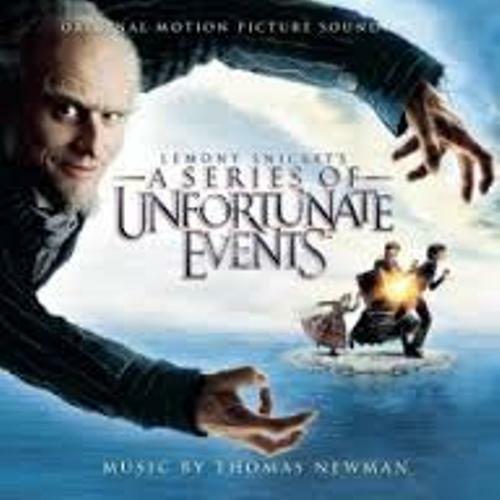 A Series of Unfortunate Events is famous among children. There are thirteen books of this series. The book talks about the unfortunate events of three orphans. Those are Violet, Klaus, and Sunny Baudelaire. All of them became orphans after his parents were found dead in a house fire. Then the orphans had to live with Count Olaf. 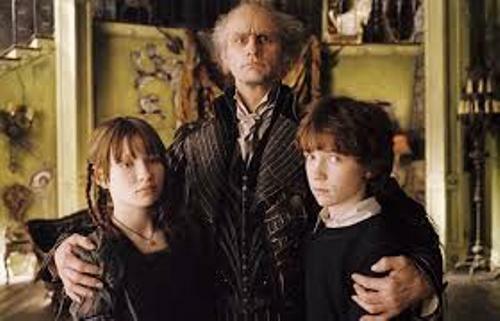 Count Olaf was a bad relative because he wanted to take over the fortune of Baudelaire. 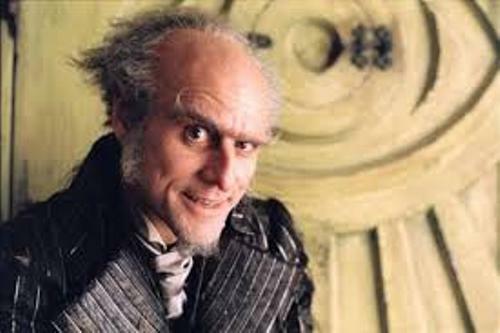 If you have watched the movie of the Series of the Unfortunate events, you will hate Count Olaf. Jim Carrey played this evil character in the movie. He made the life of the Baudelaire children pathetic. Many people find that Lemony Snicket is very mysterious. In the last book, you can see his face, but his eyes were covered. But you can find out his biography in a book with a title Lemony Snicket: The Unauthorized Biography. Snicket Villa is the place where Lemony Snicket grew up. But then the villa was used as a pharmacy and factory. If you are interested to read more Lemony Snicket books, you can check The Reptile Room (1999), The Miserable Mill (2000), The Austere Academy (2000), The Vile Village (2001) and many more. Are you satisfied with facts about Lemony Snicket?